Stargazer's range of liquid eyeliners come in a number of eye-catching shades to create a striking effect. The liner is easy to apply with the use of the specially designed, thin tipped brush. 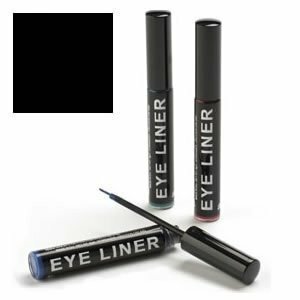 Whether it's classic black or bright turquoise all the liners in this range help you to create a bold & fun look.